At Global Windows, we manufacture and install a wide variety of entrance doors. With a focus on quality and functionality, our doors are sure to breathe new life into any property. Our doors feature the best in security technology with multi-point locking systems as standard. They also achieve excellent levels of energy efficiency with an A rating every time. When you want a new door, don’t compromise on quality, choose Global Windows. Whether you want a new front door or a wide opening entrance to your garden or patio area; Global Windows have got you covered. From ultra-secure composite doors to sleek and attractive bi-fold doors; with Global Windows, every installation is a successful one.  Click on the boxes below to visit our product pages and find out more about the best door for your home improvement plans.